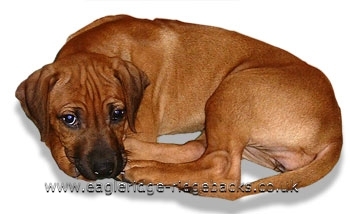 Within this site I hope to cover many aspects of owning and enjoying ridgebacks. with ridgebacks for the last 45 years. It is also to share the knowledge I have acquired on this enjoyable journey. You will find many pages under the main Menu button Ridgebacks. dedicated to the wonderful Eagleridge dogs that have shared my life to date. 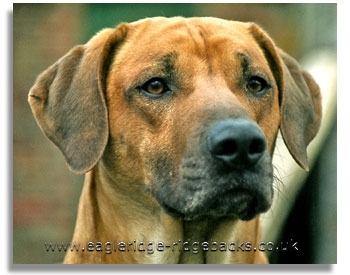 Welcome to the Eagleridge Ridgeback site.